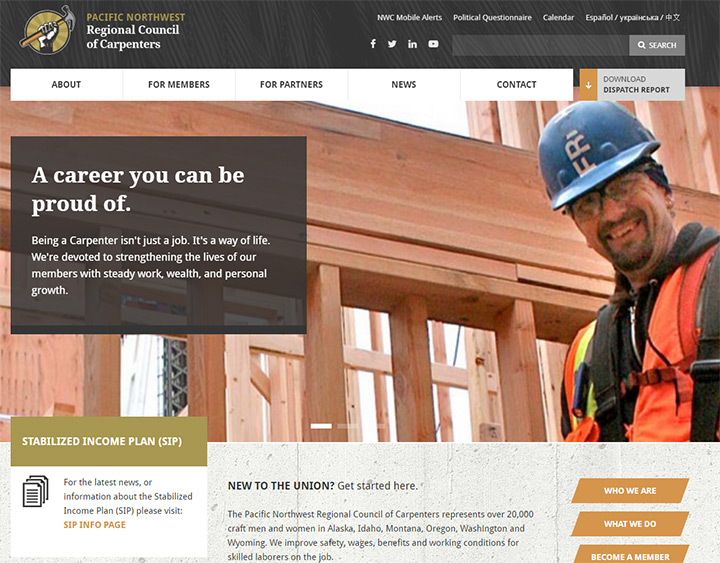 As long as people own property they’ll need to hire carpenters and roofers. 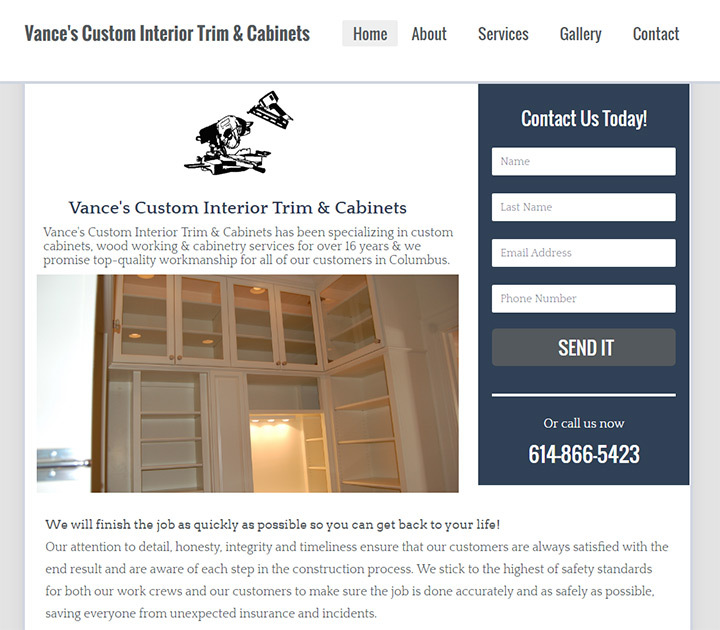 And whether you’re a one-man show or a growing company your clients will always try to find your website online. 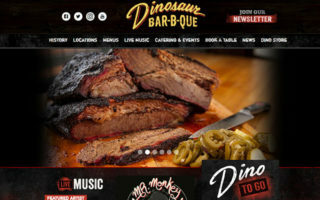 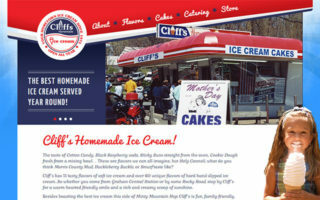 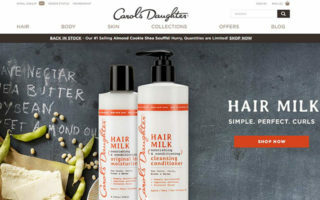 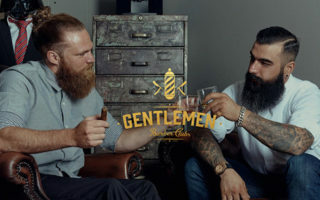 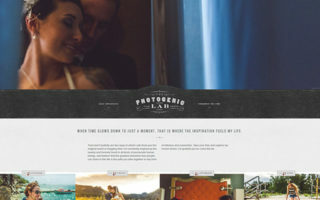 If you don’t have one yet or if you need to revamp your current site then check out this gallery for ideas. 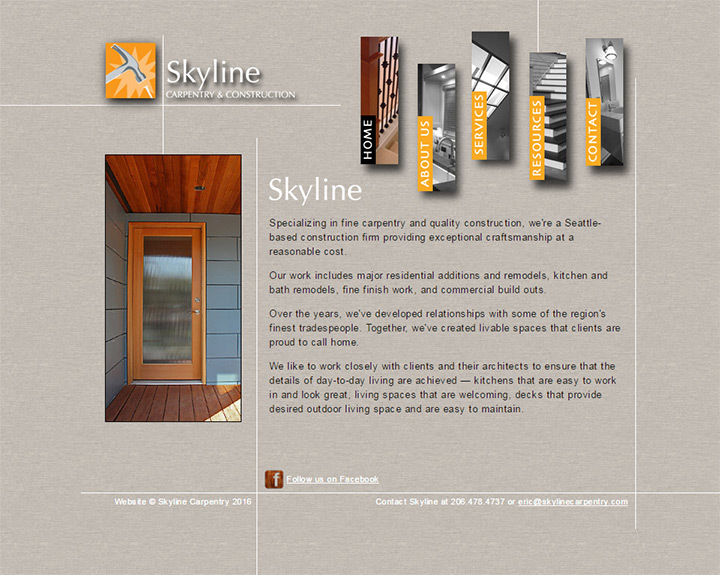 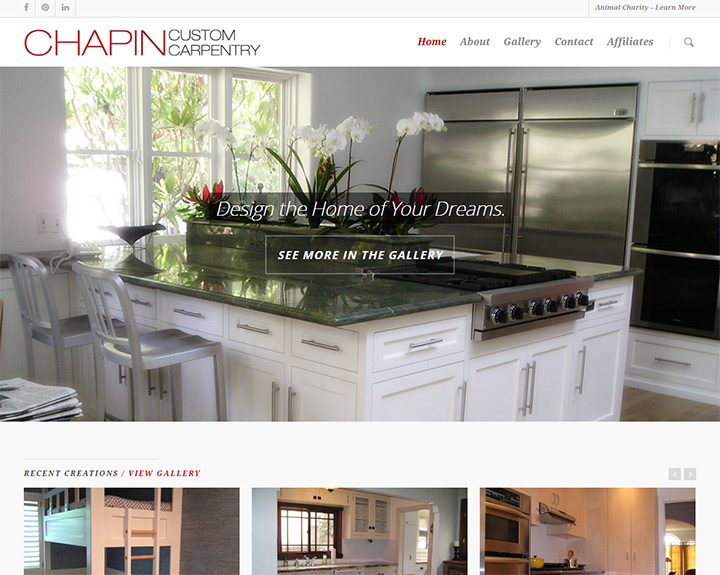 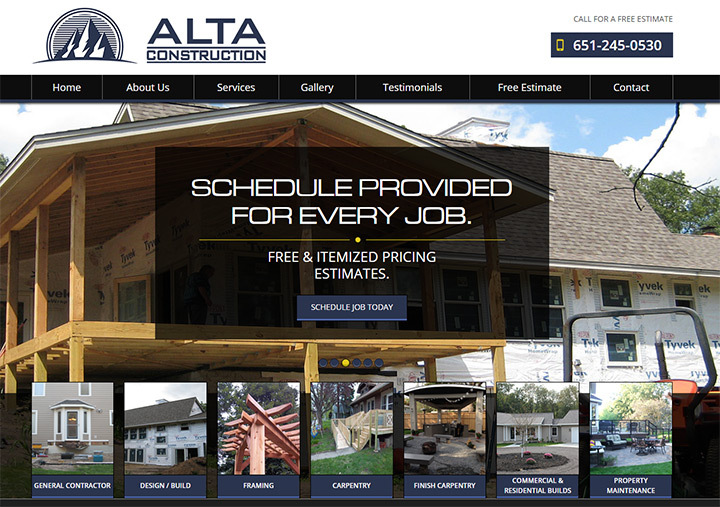 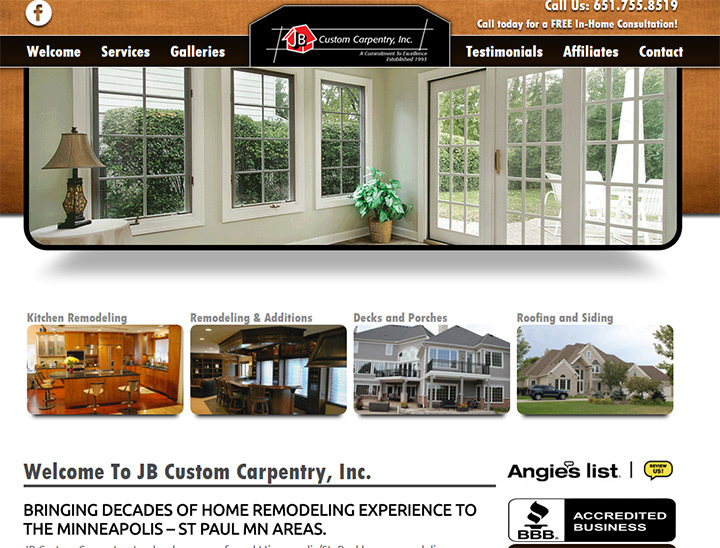 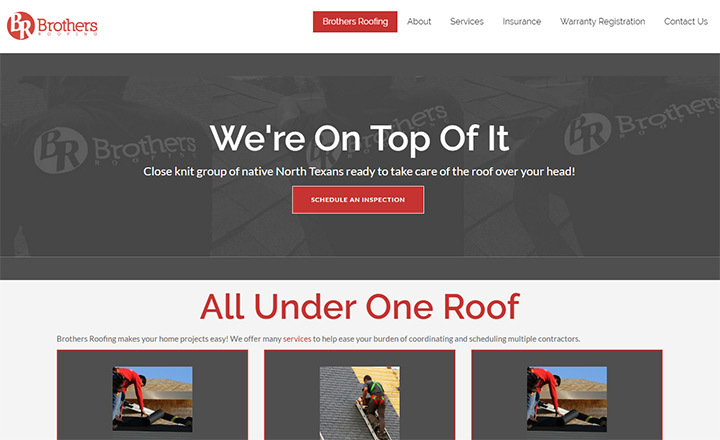 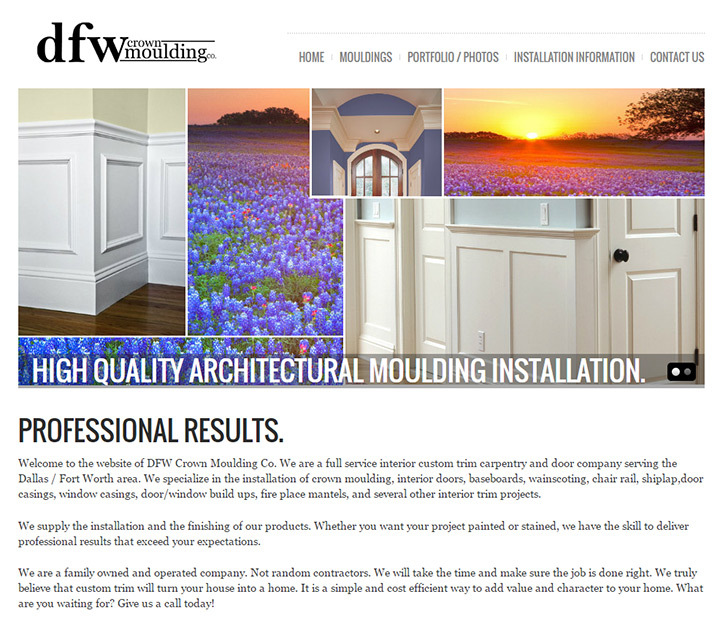 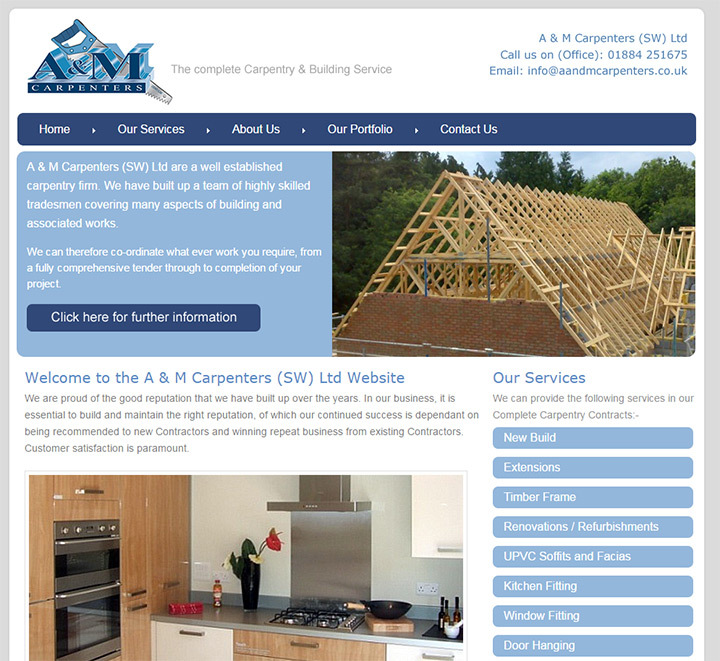 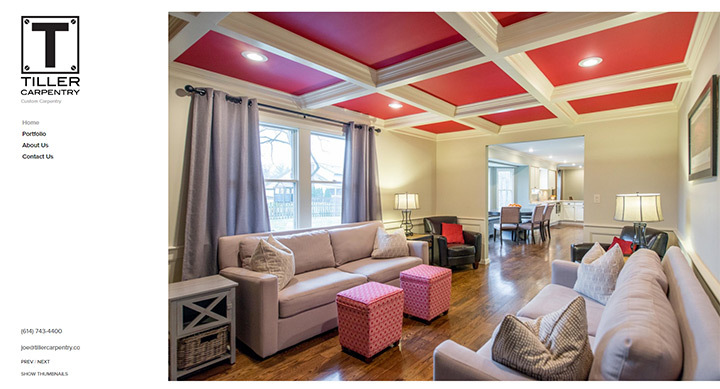 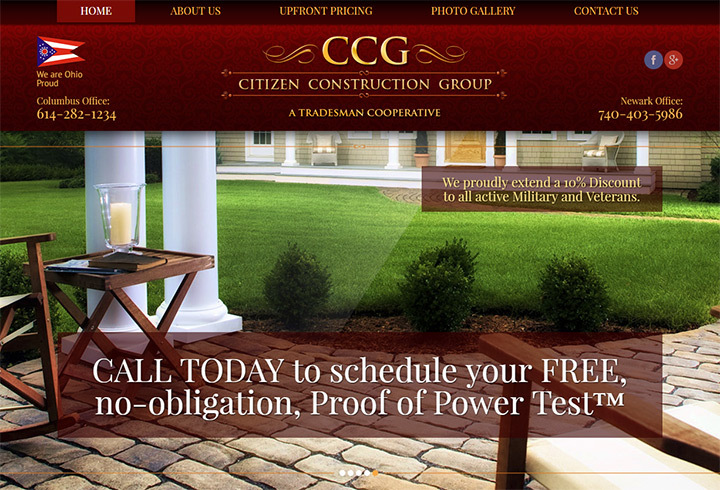 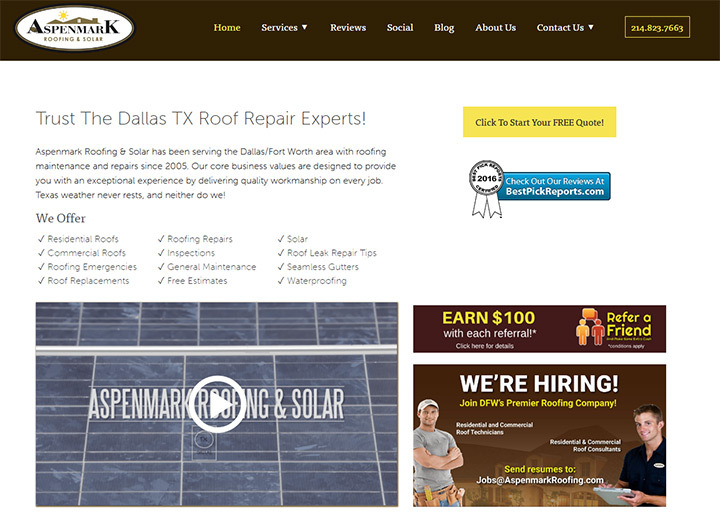 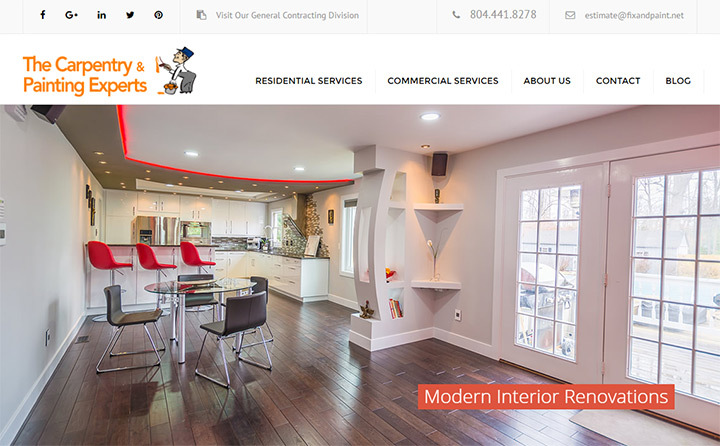 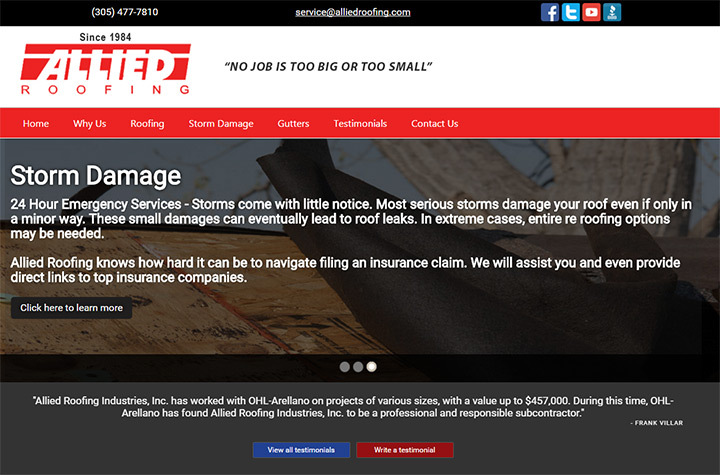 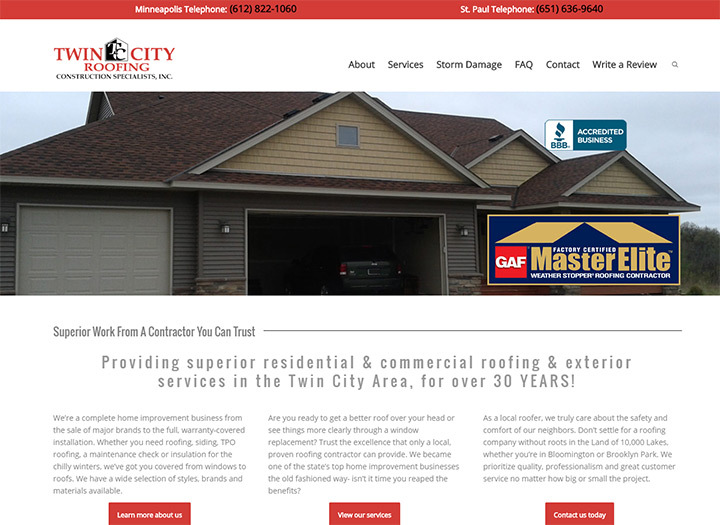 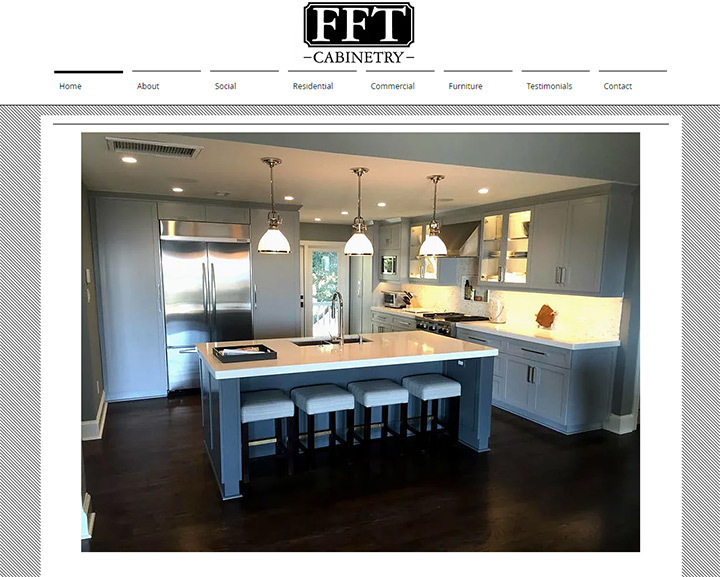 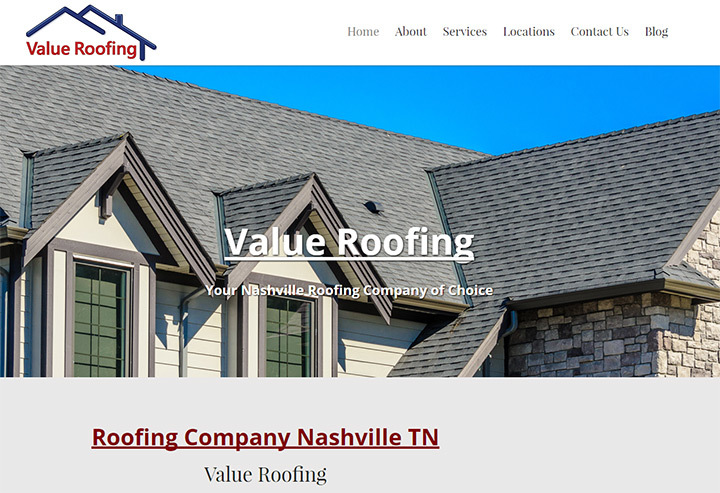 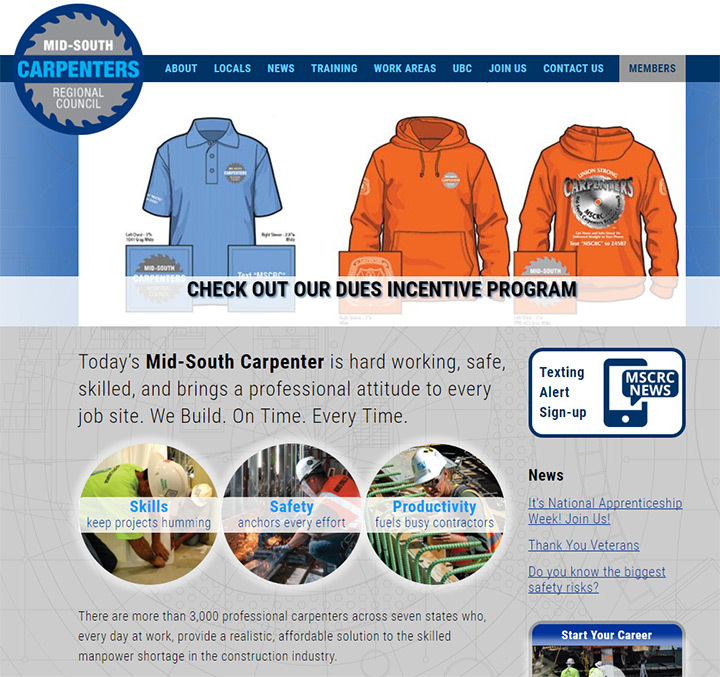 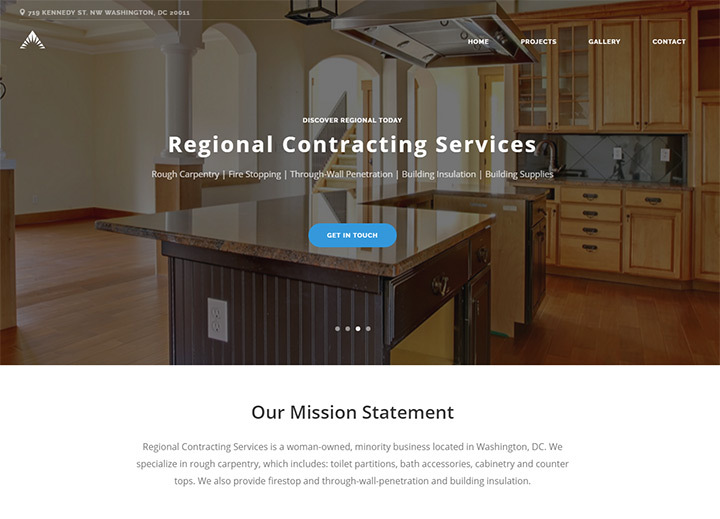 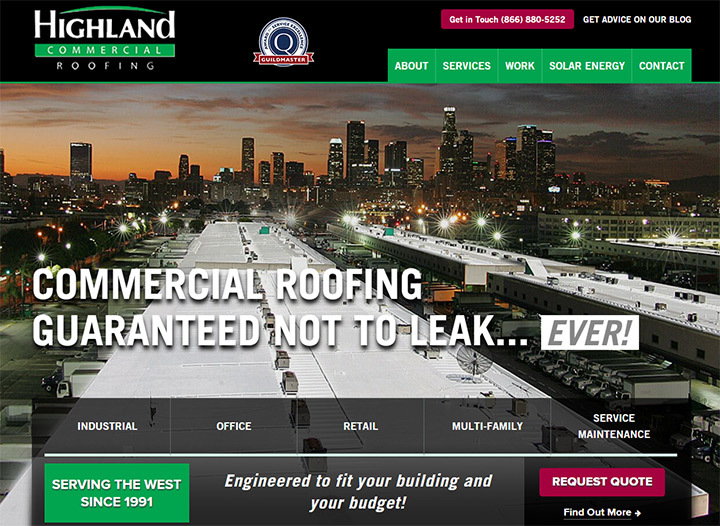 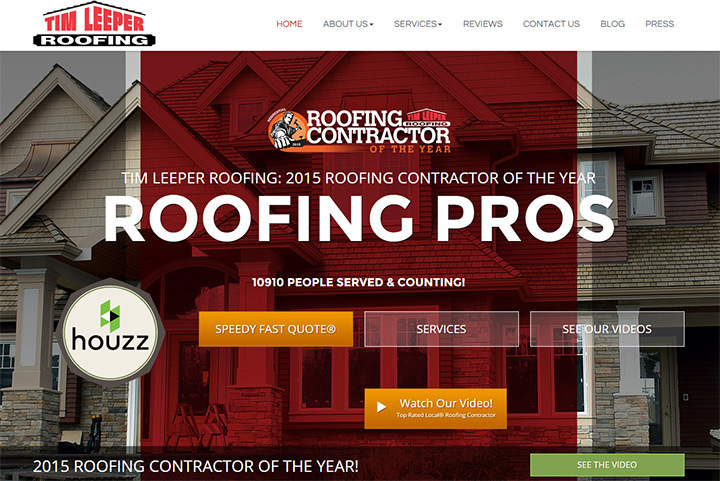 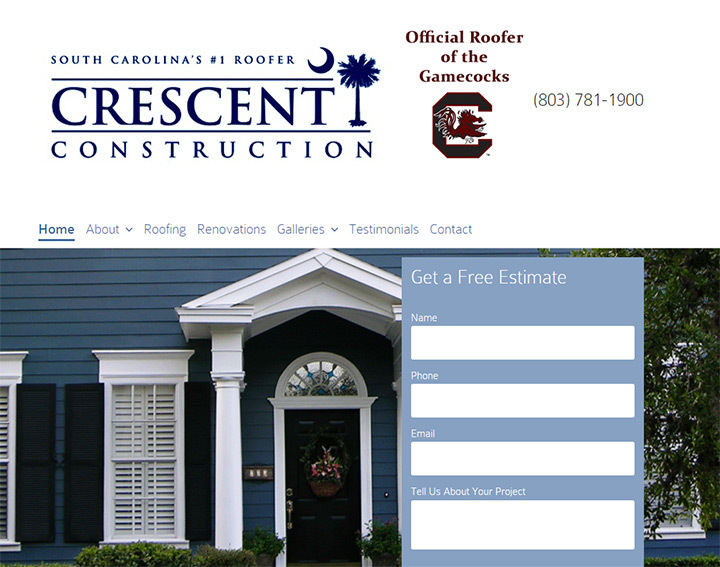 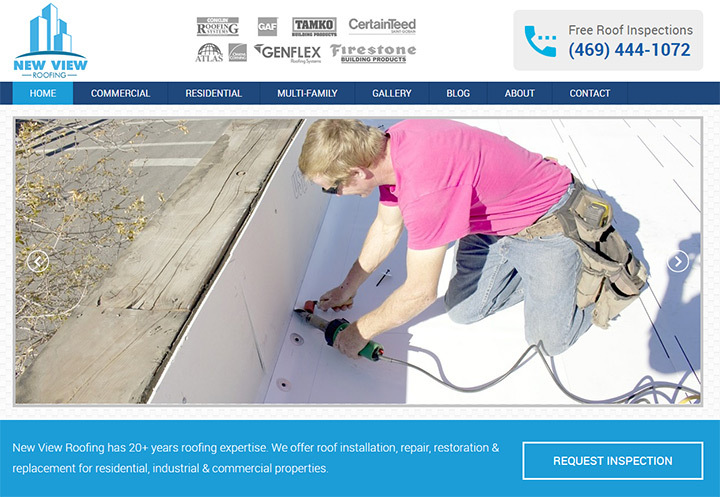 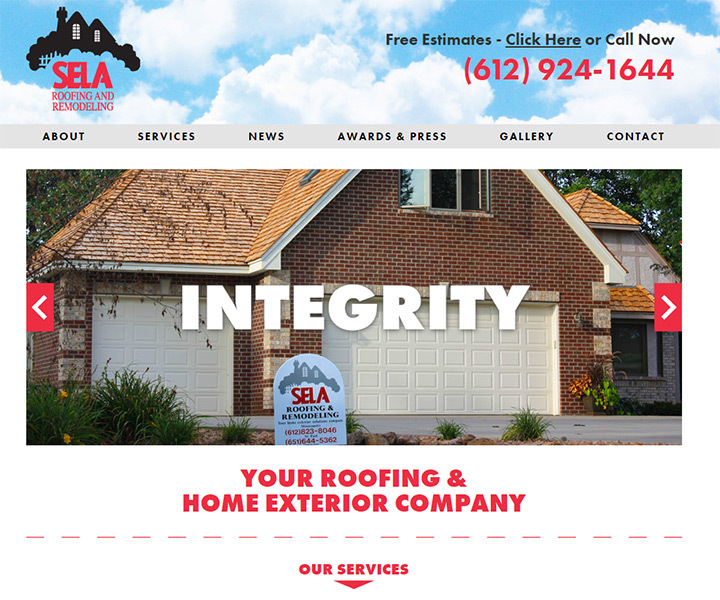 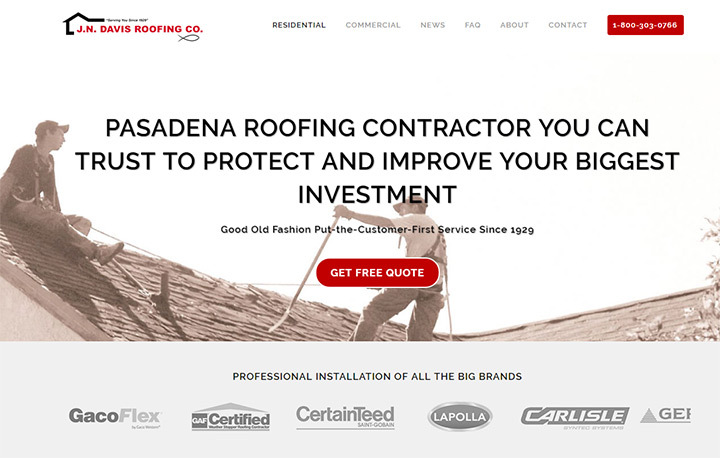 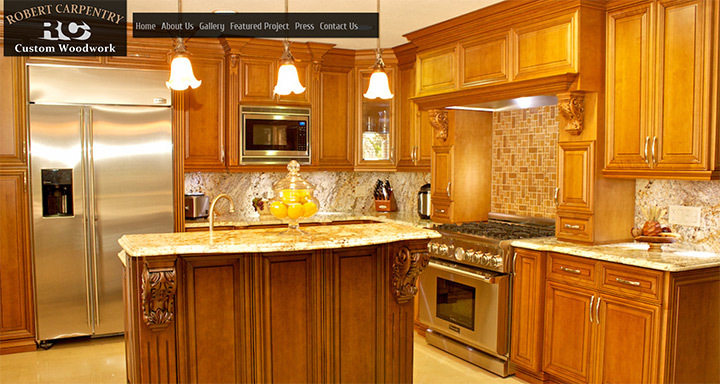 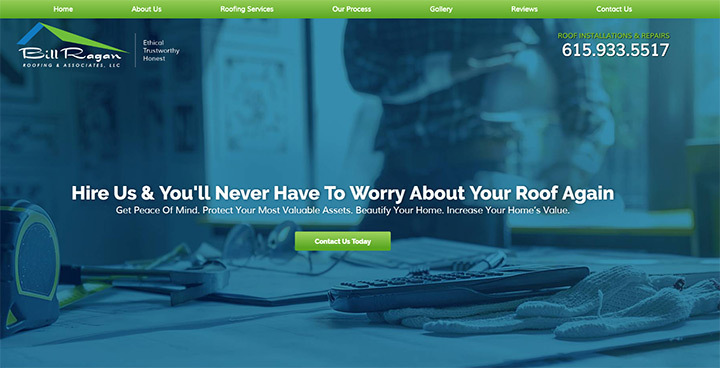 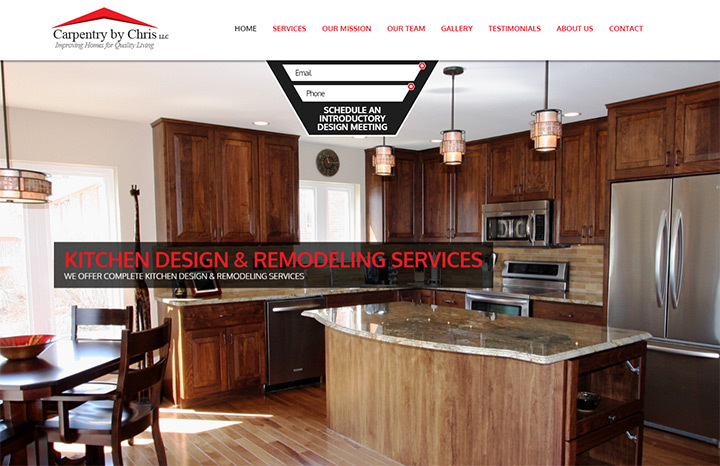 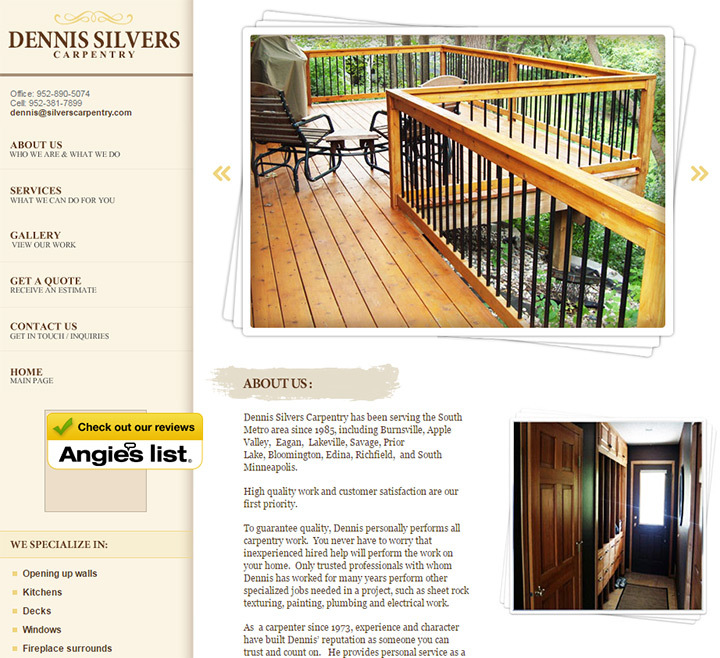 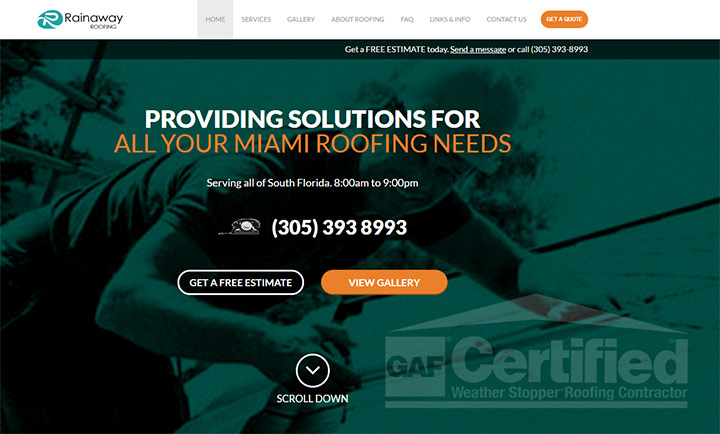 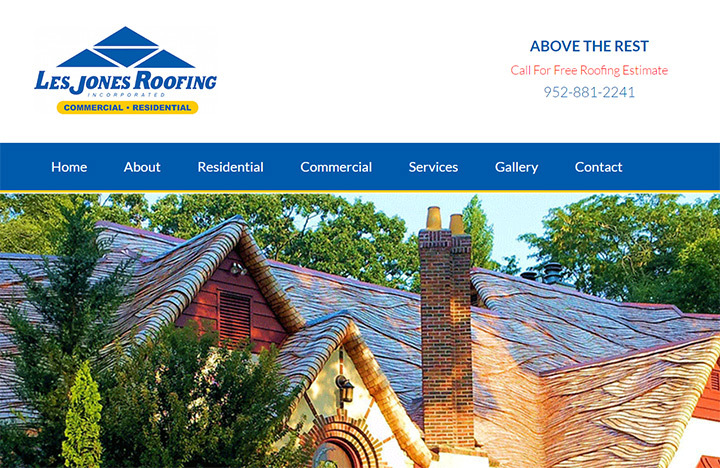 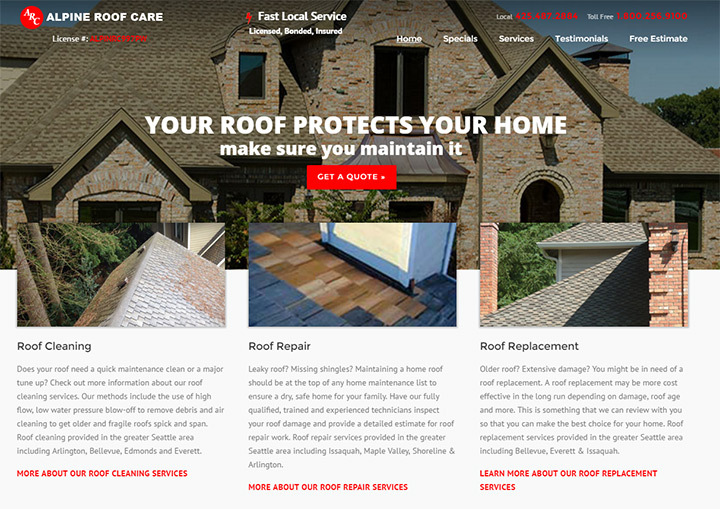 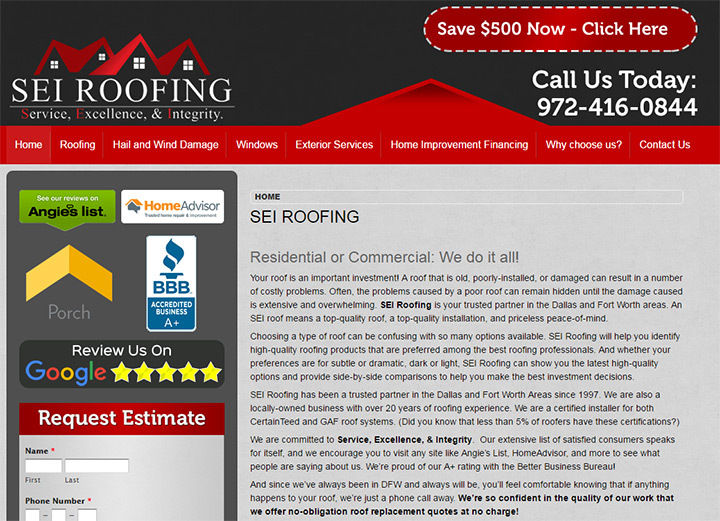 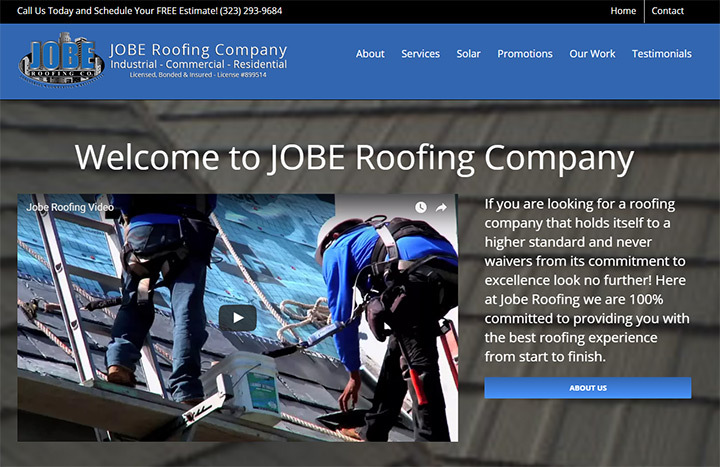 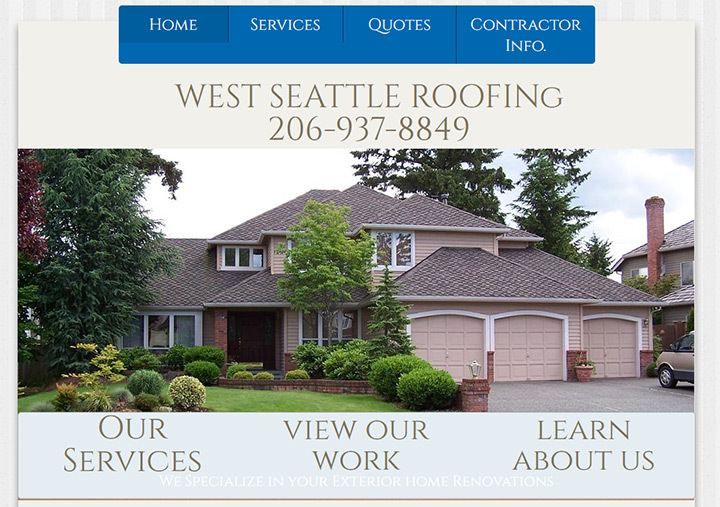 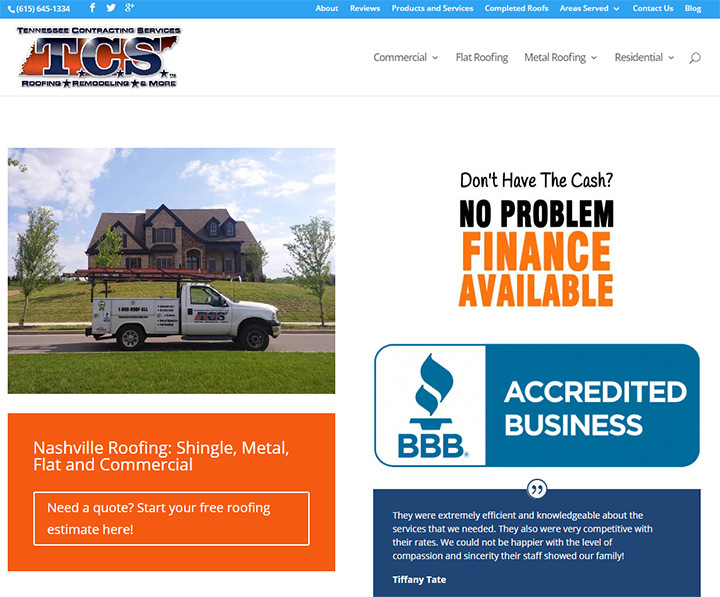 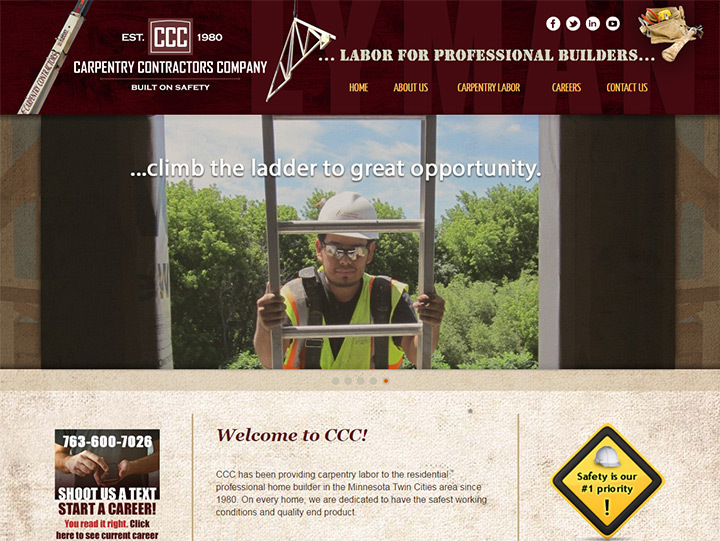 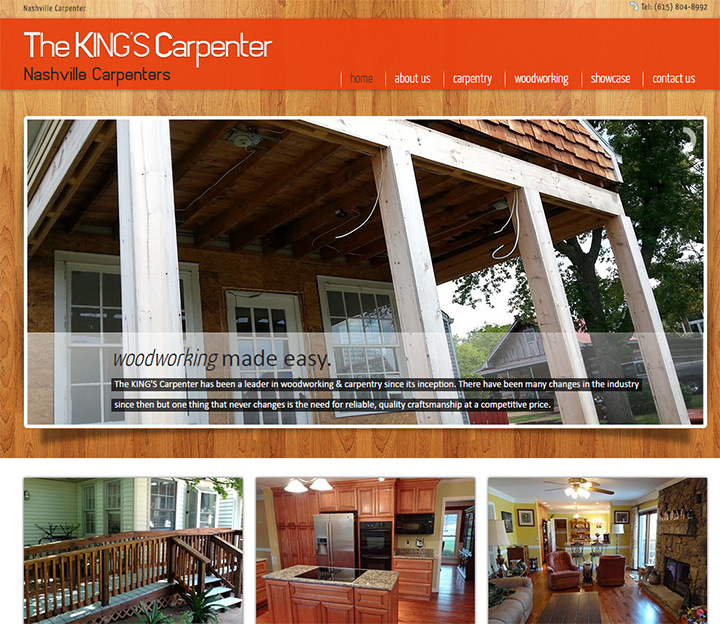 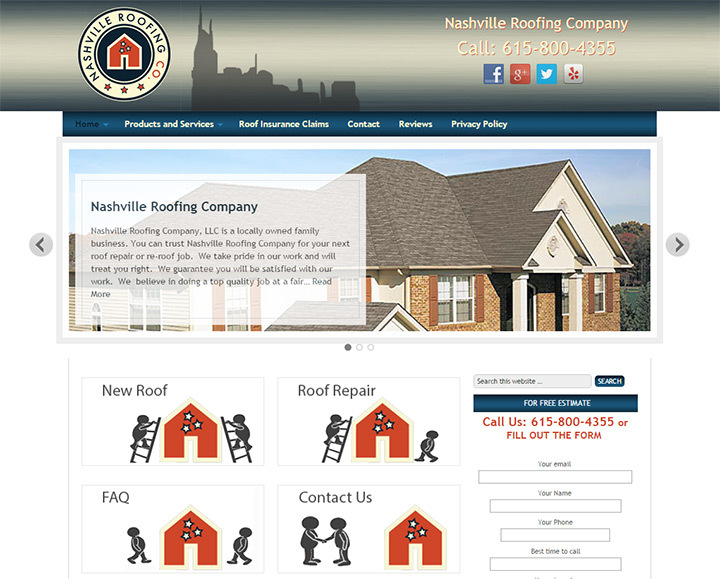 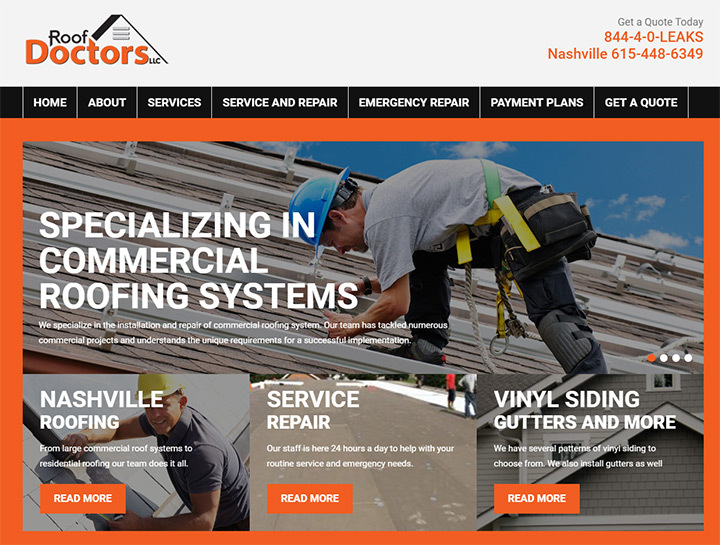 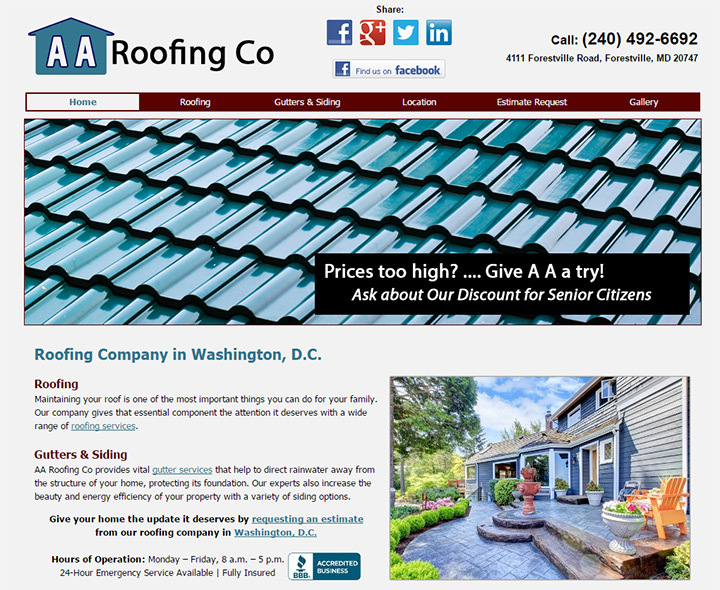 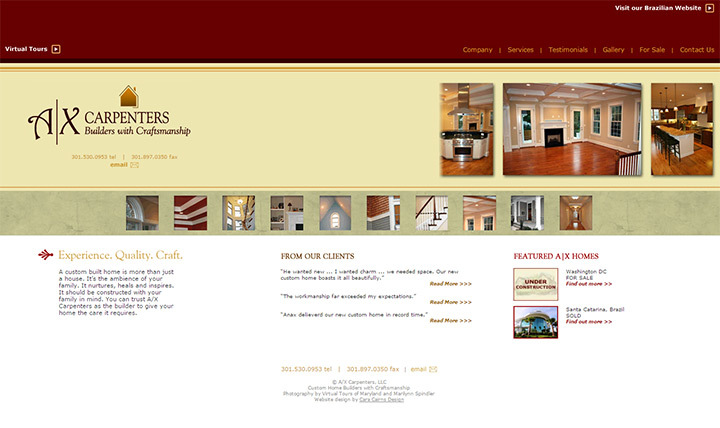 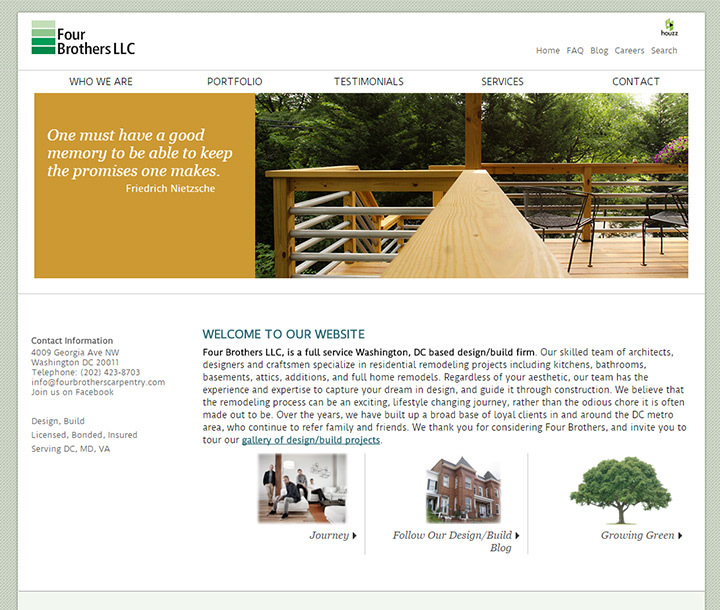 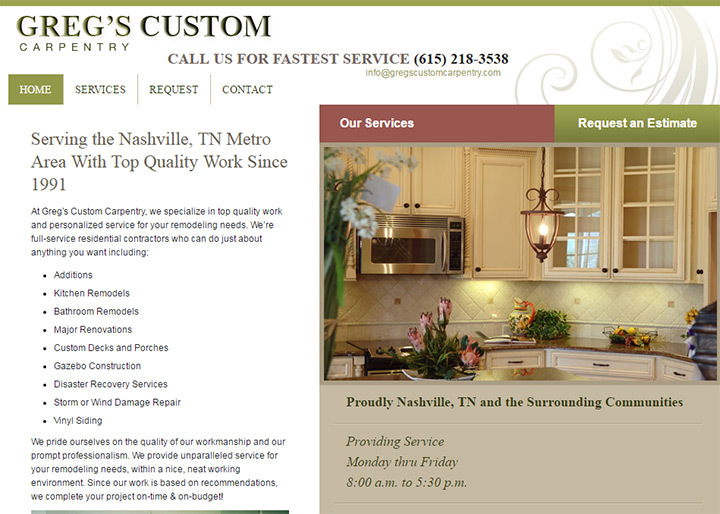 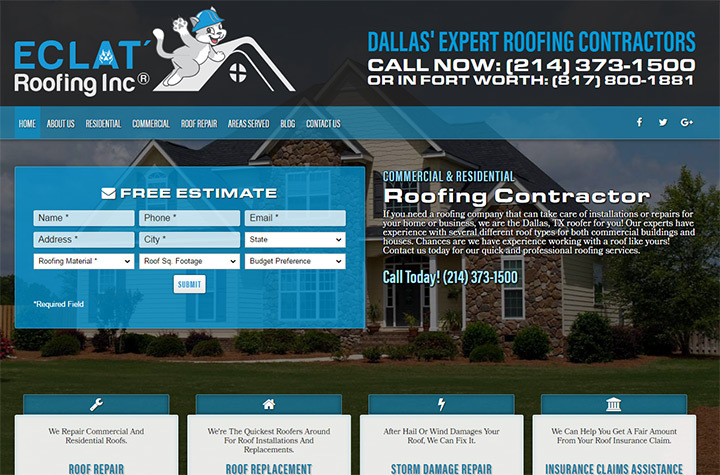 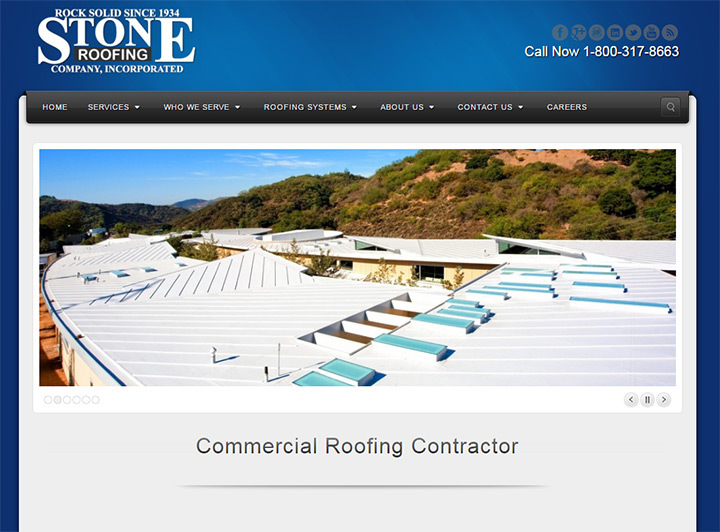 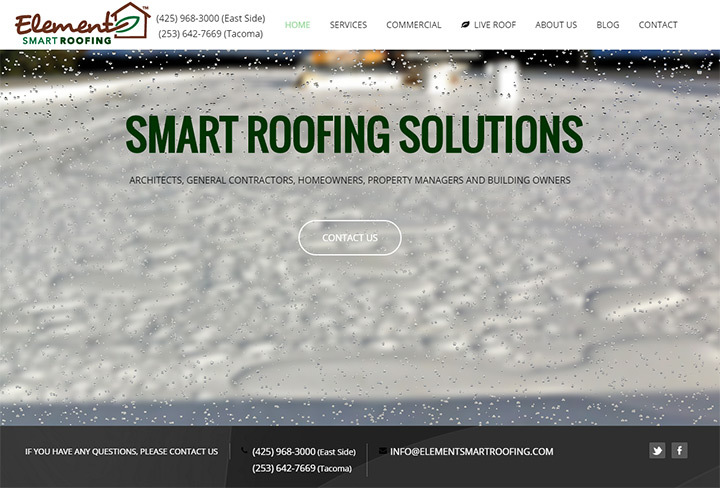 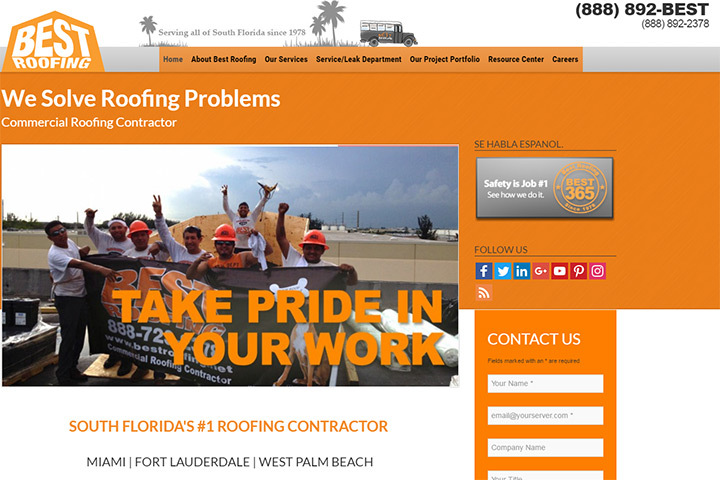 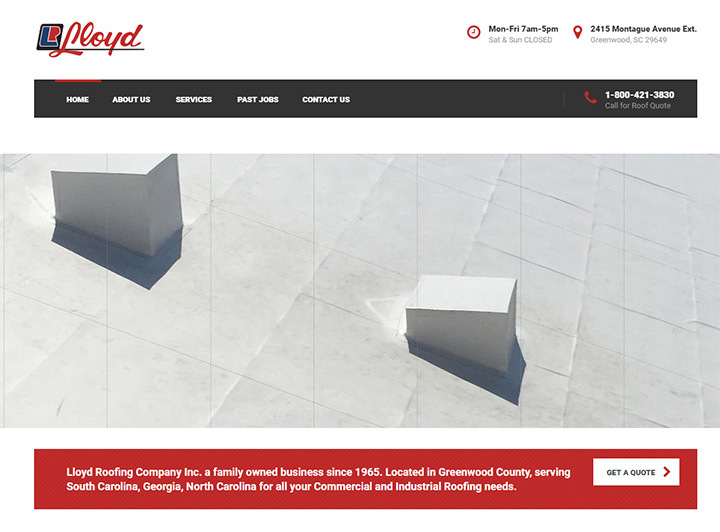 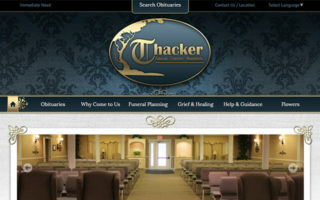 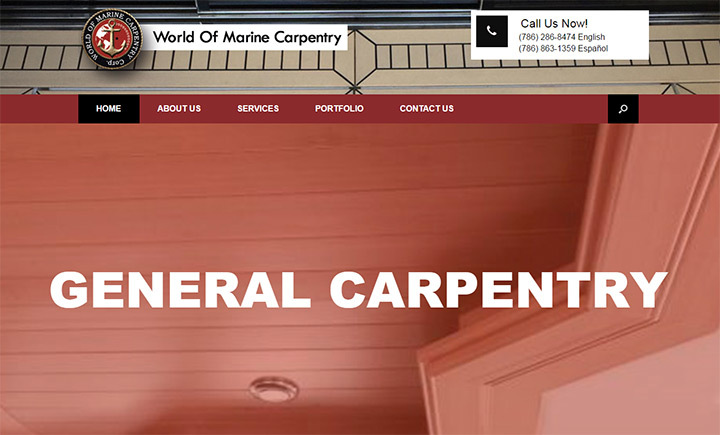 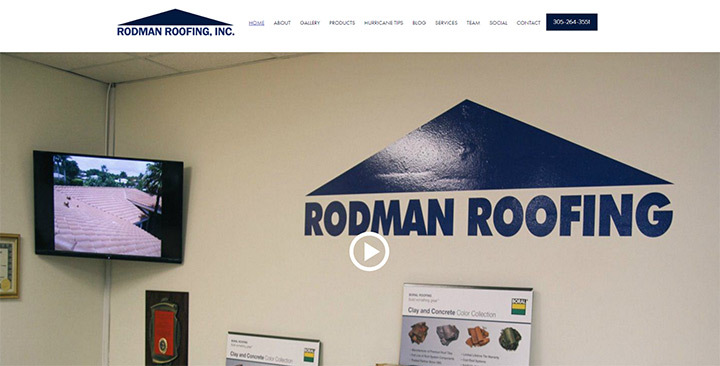 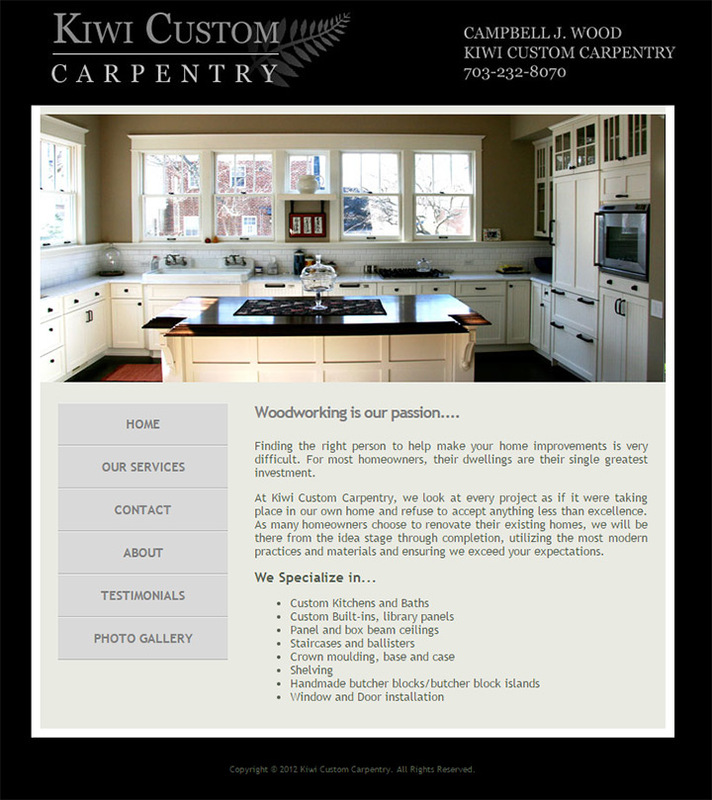 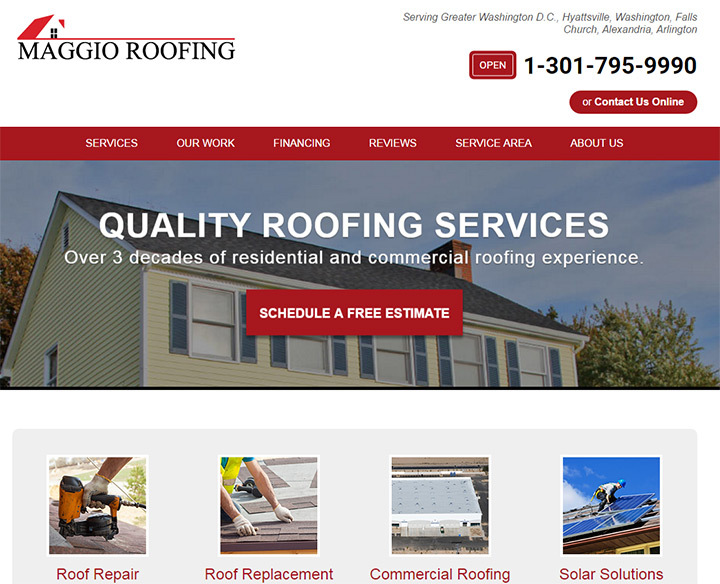 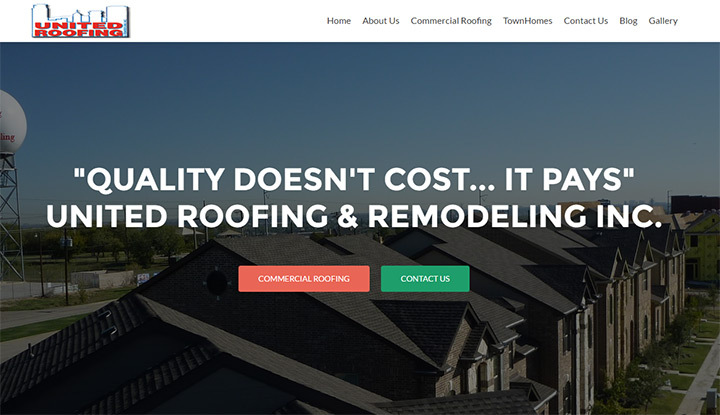 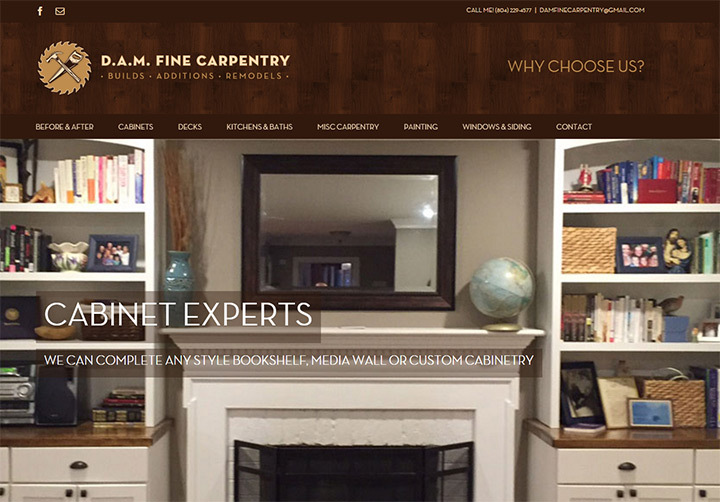 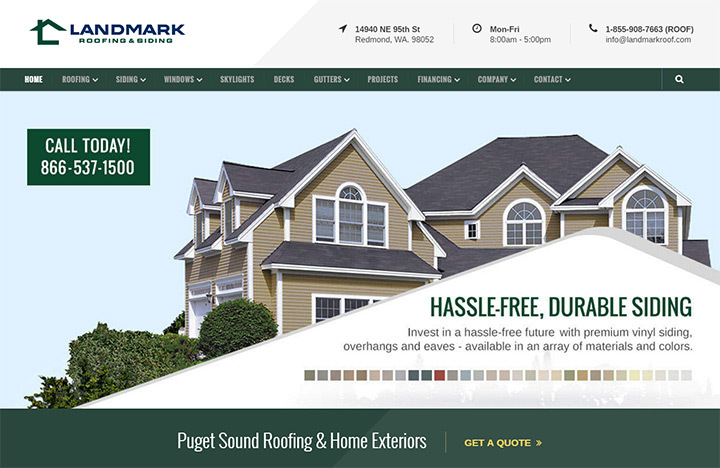 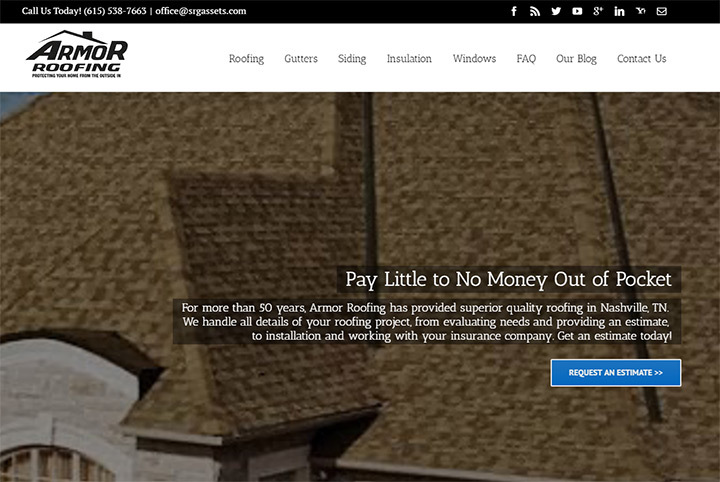 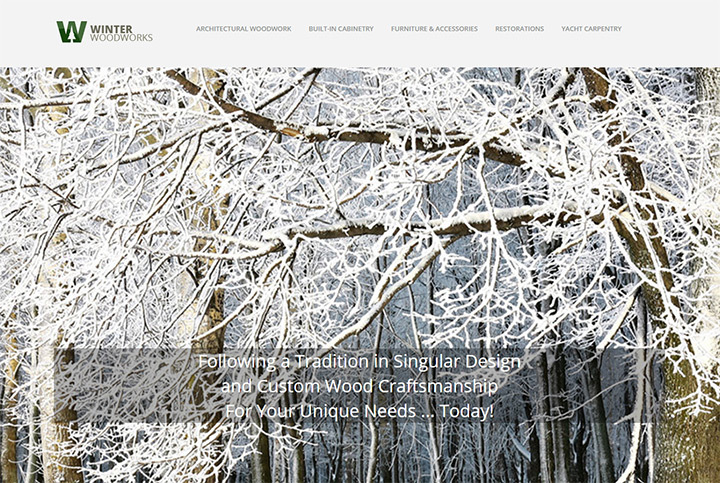 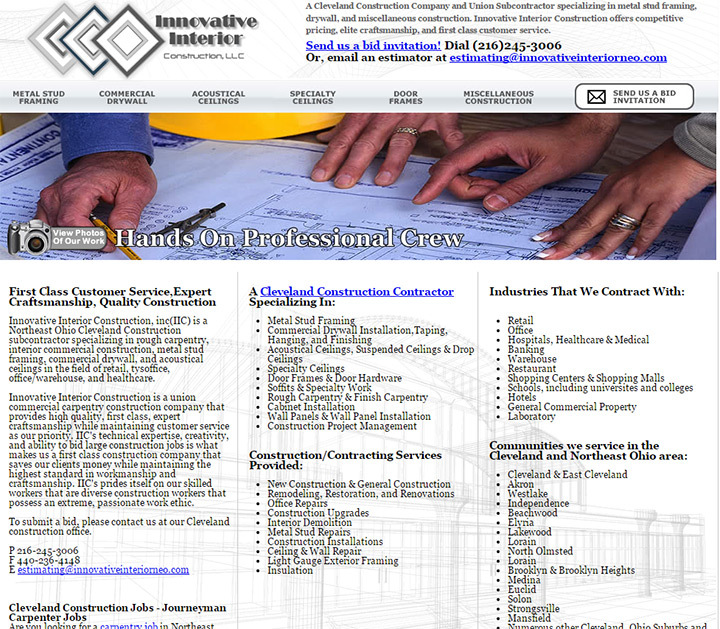 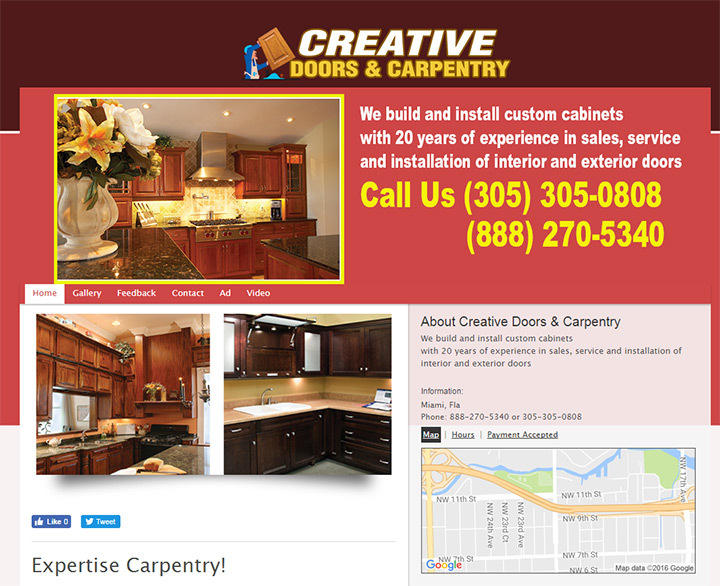 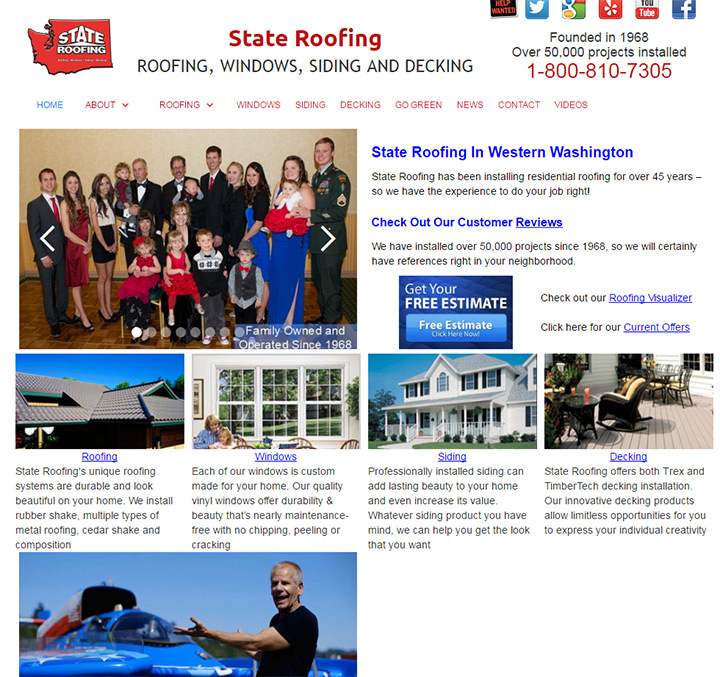 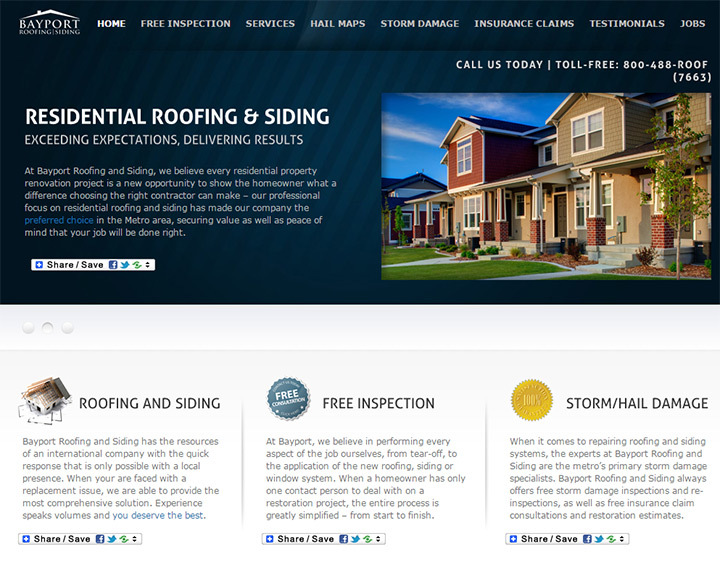 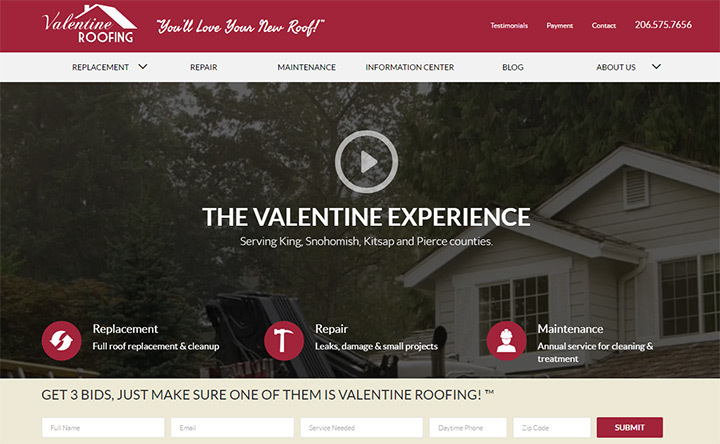 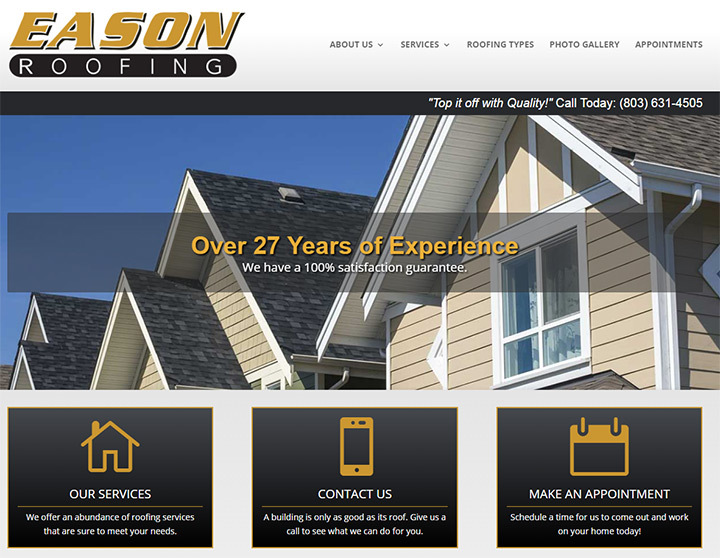 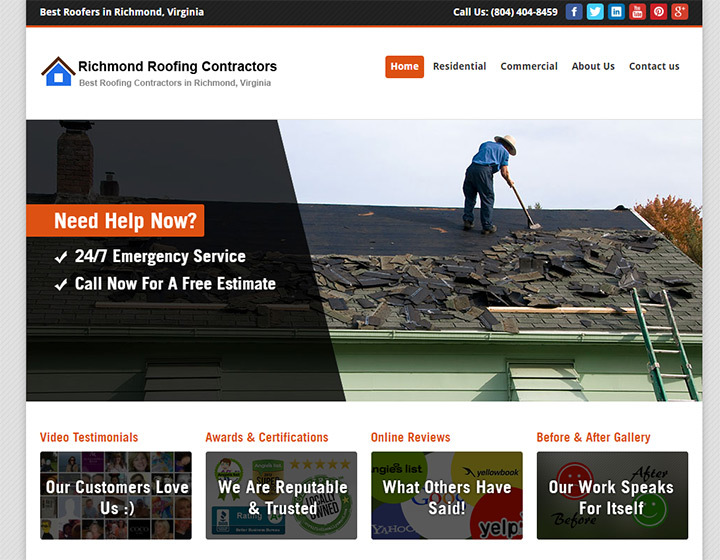 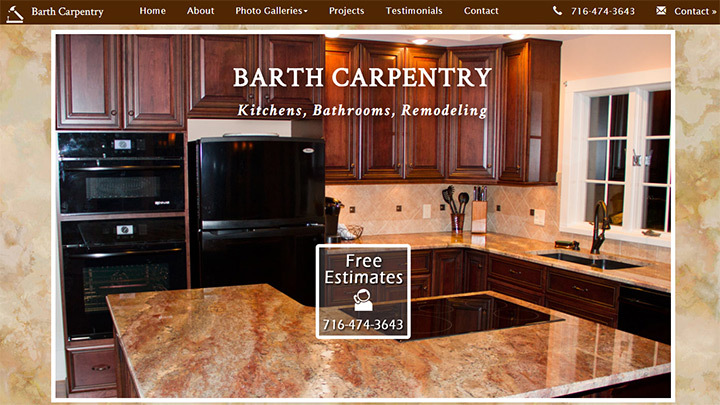 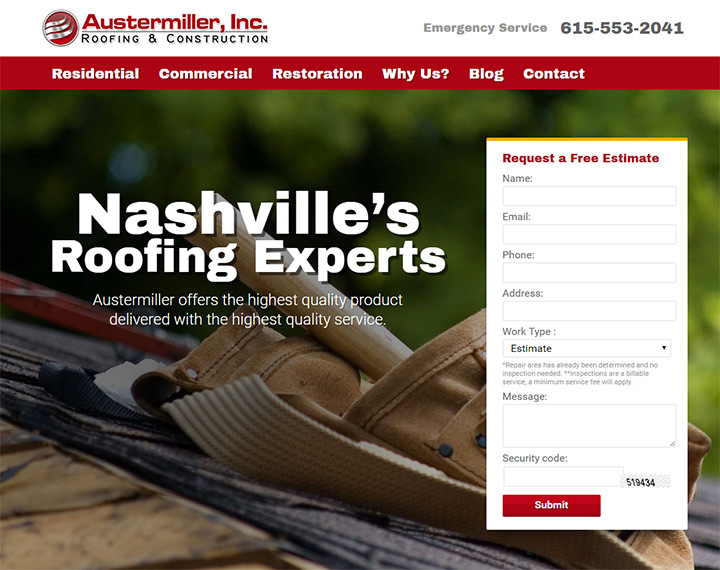 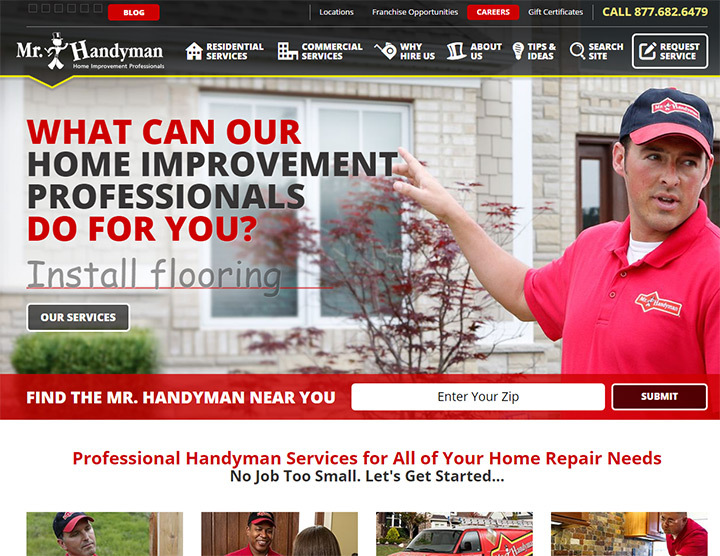 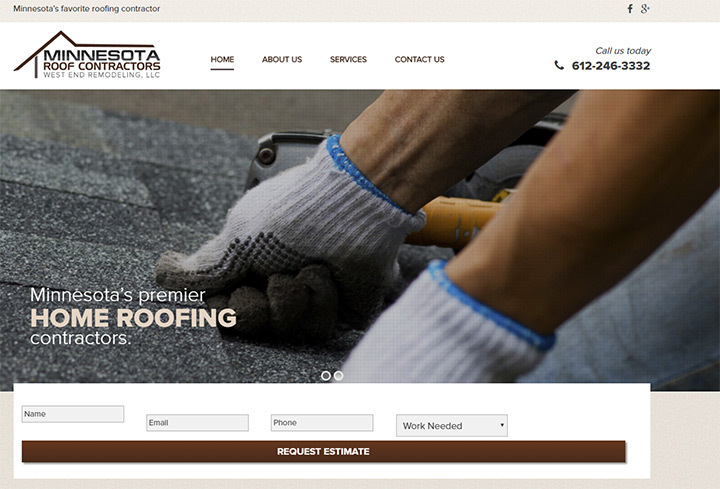 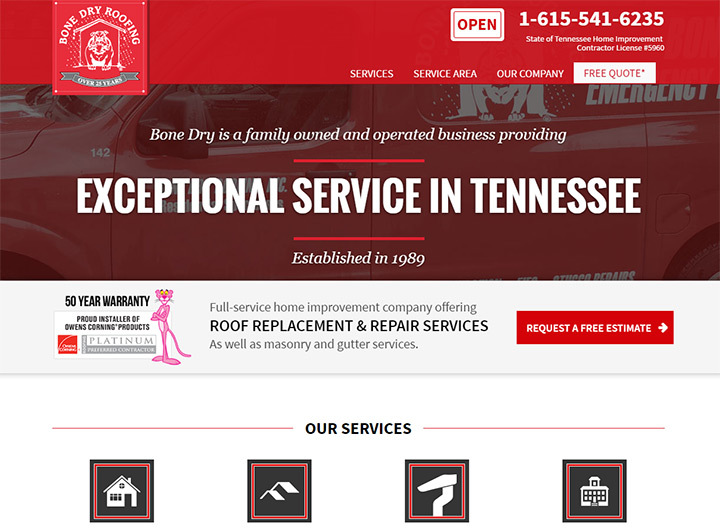 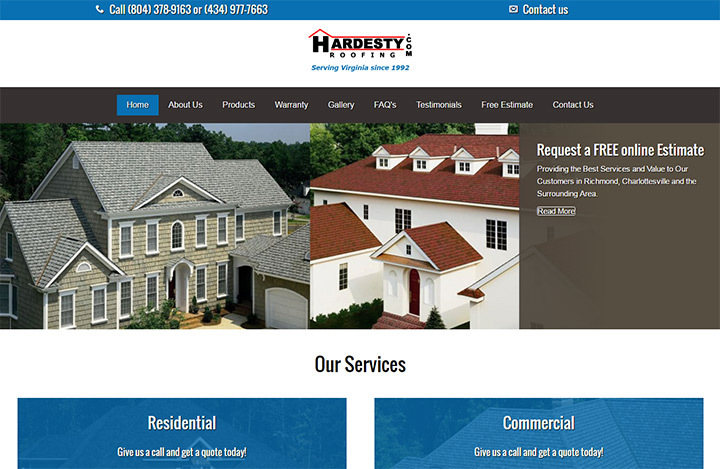 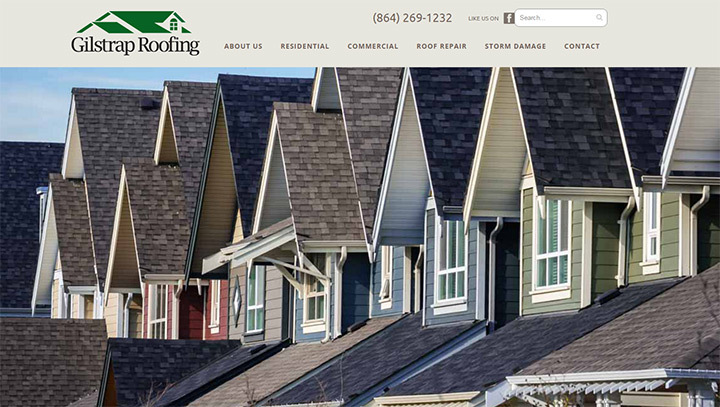 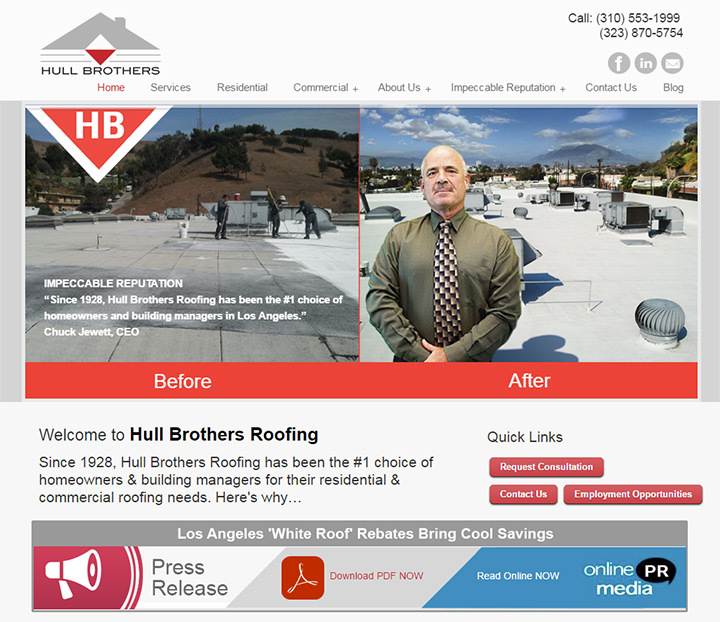 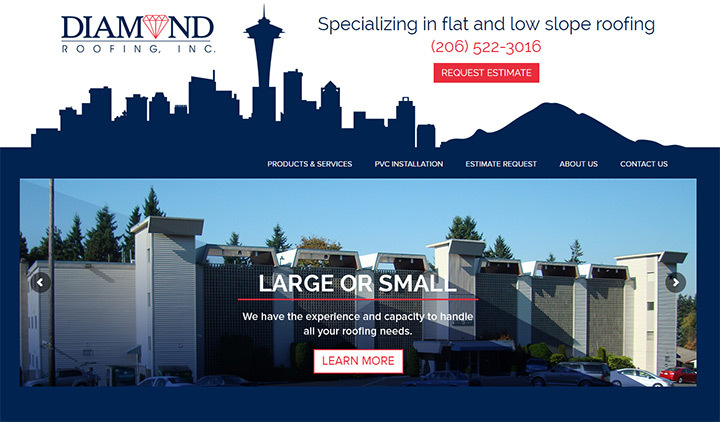 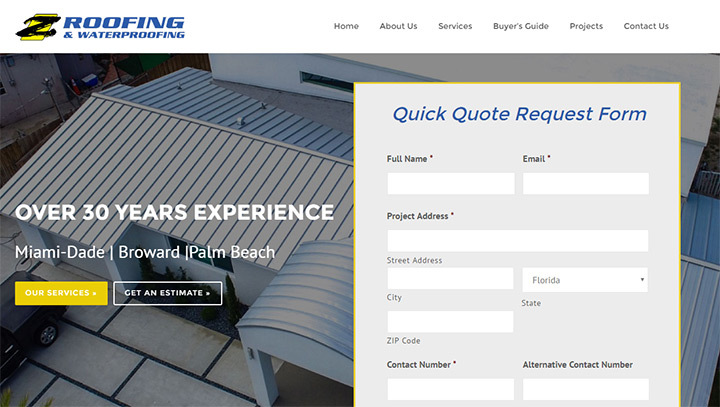 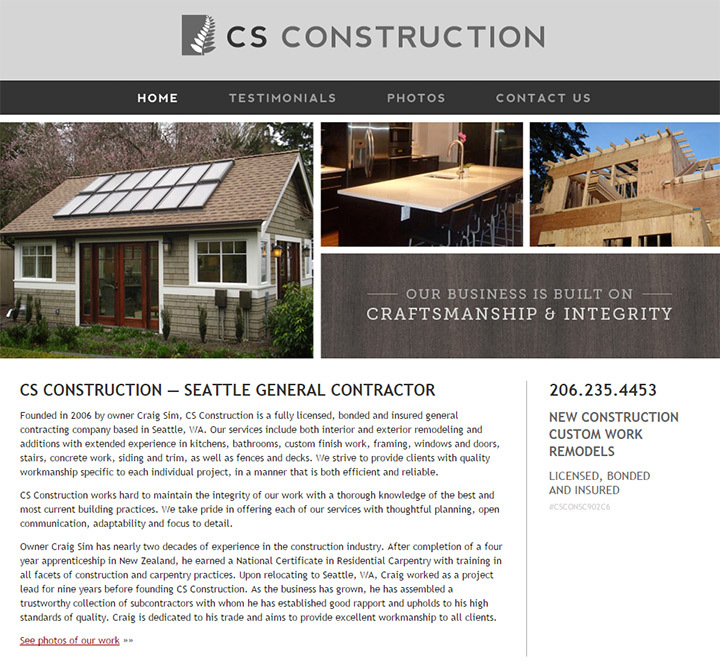 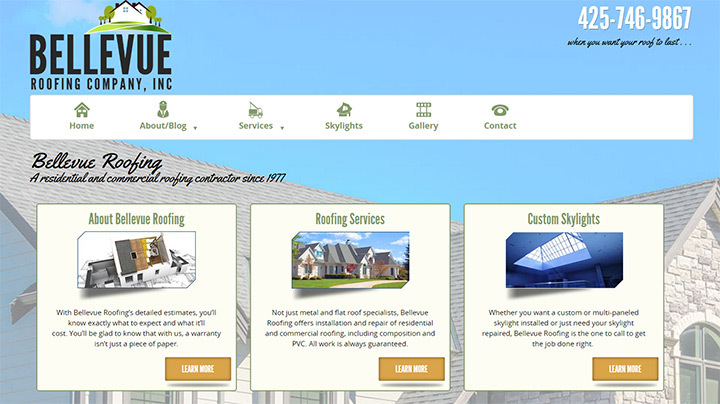 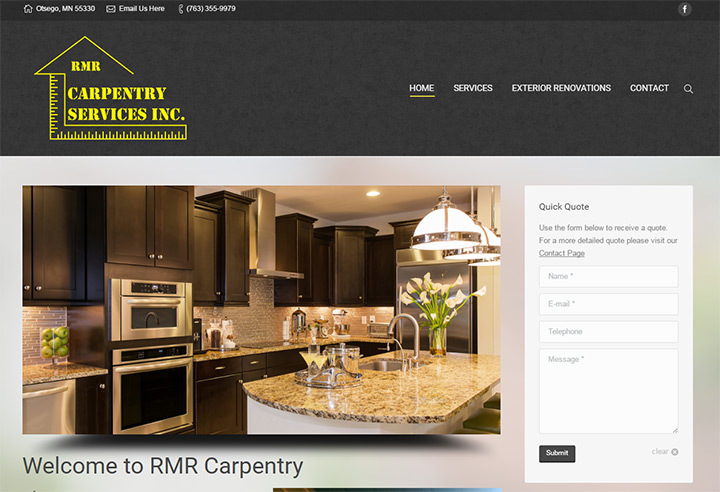 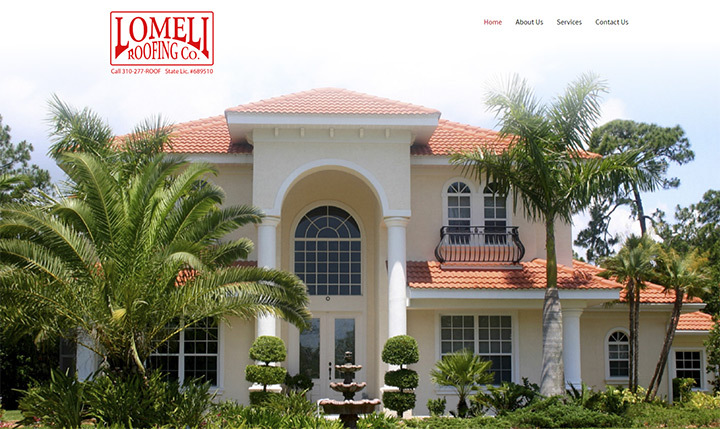 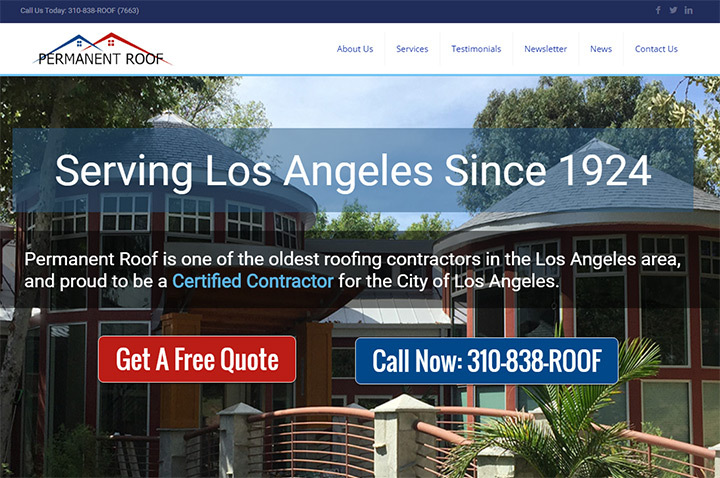 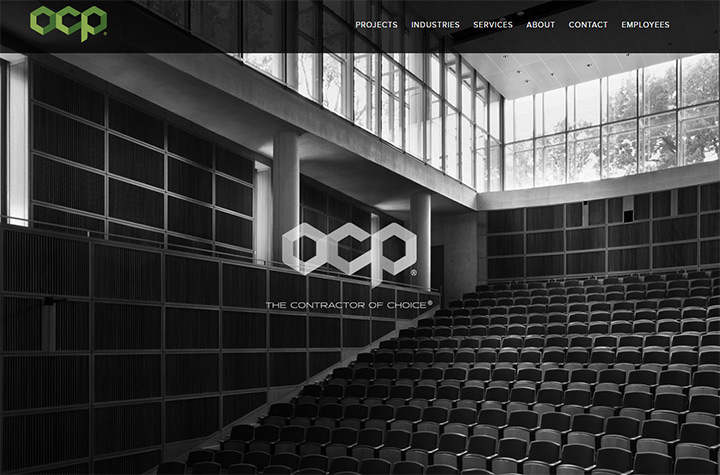 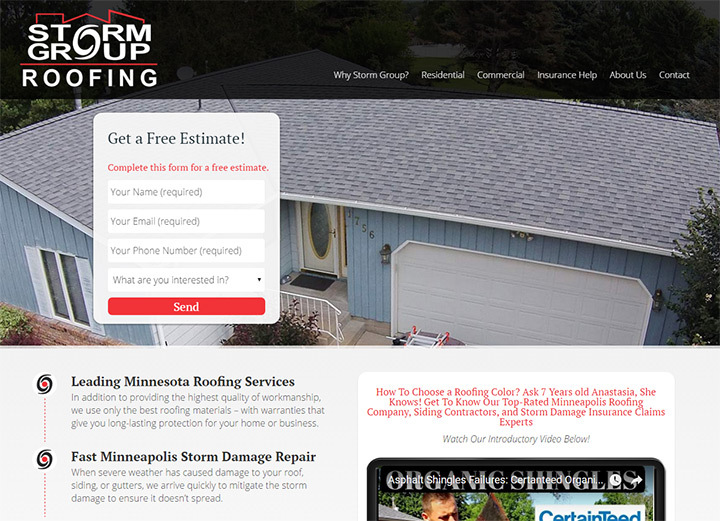 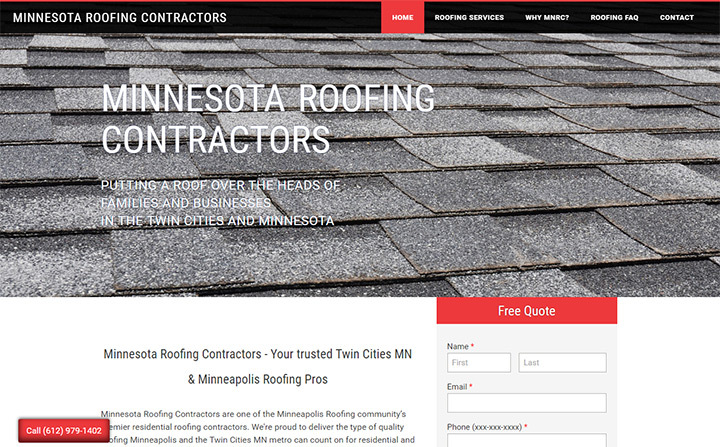 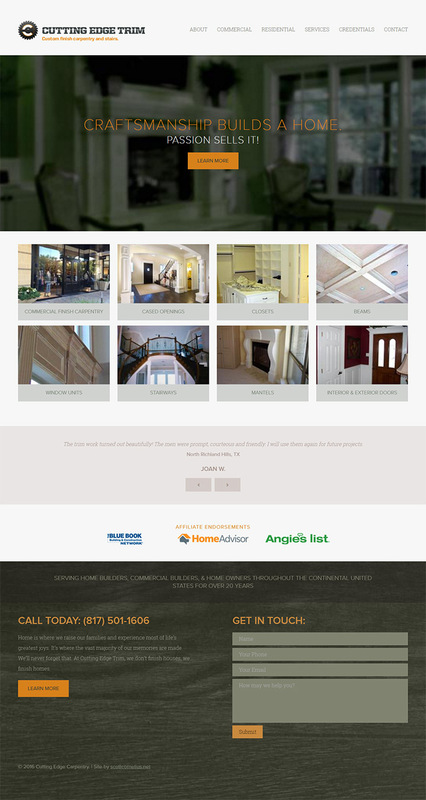 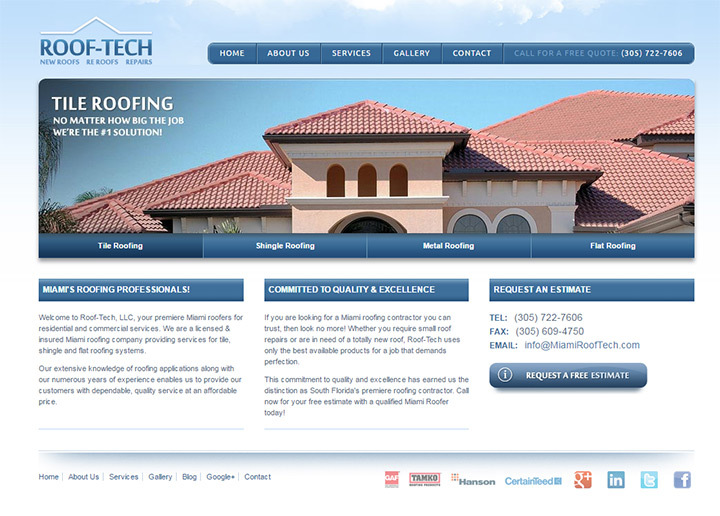 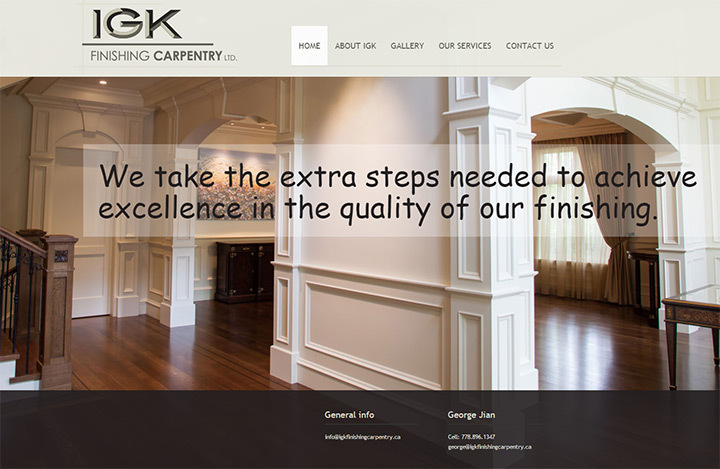 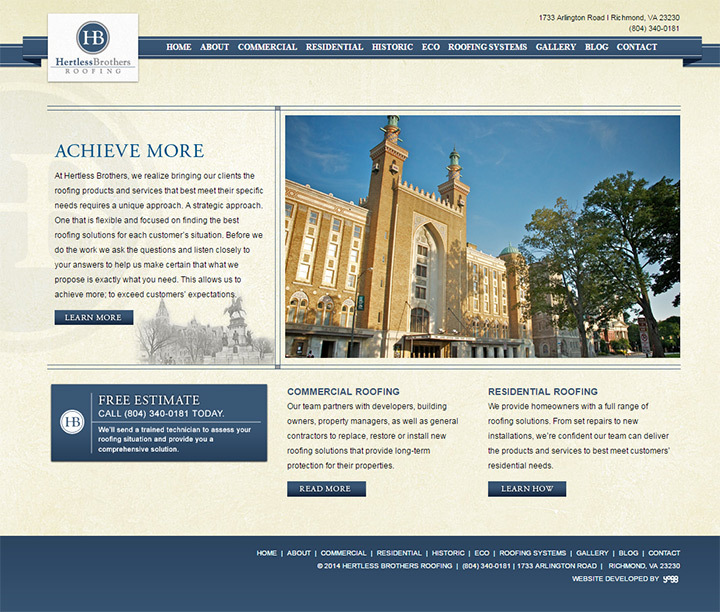 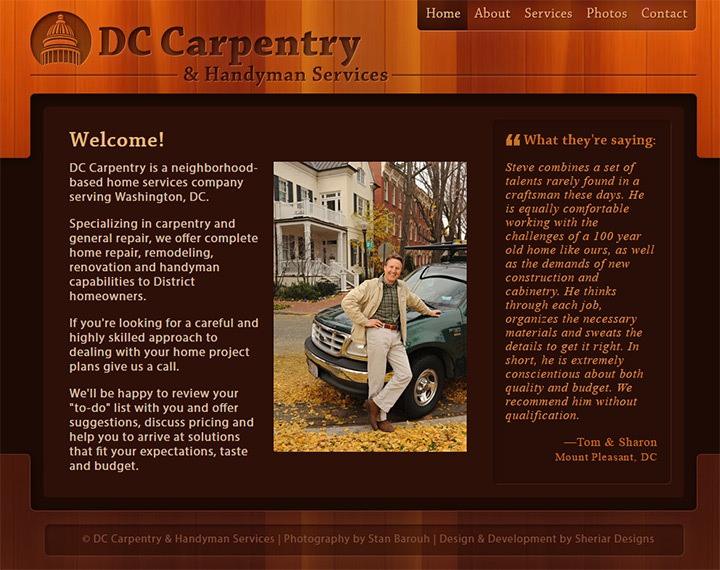 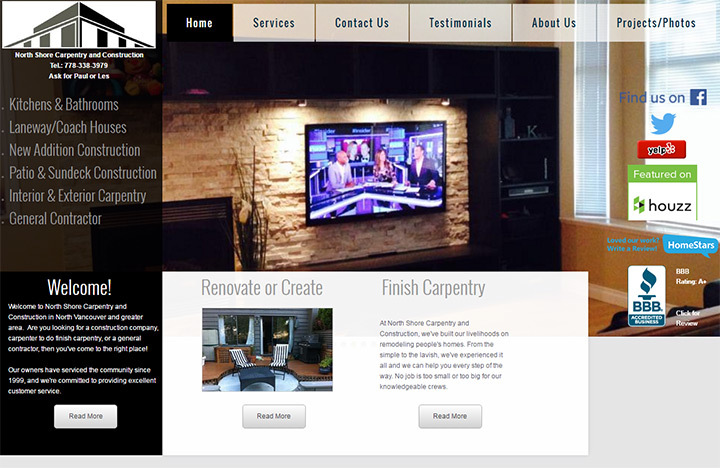 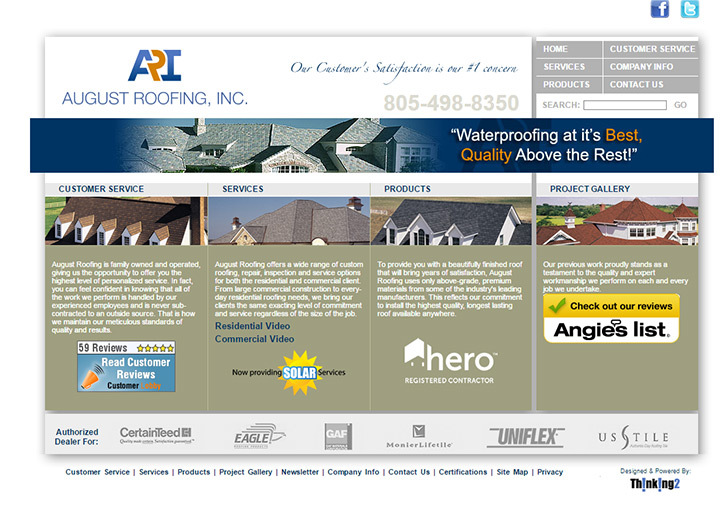 It has over 100 different carpentry/roofing company websites full of professional layout designs. 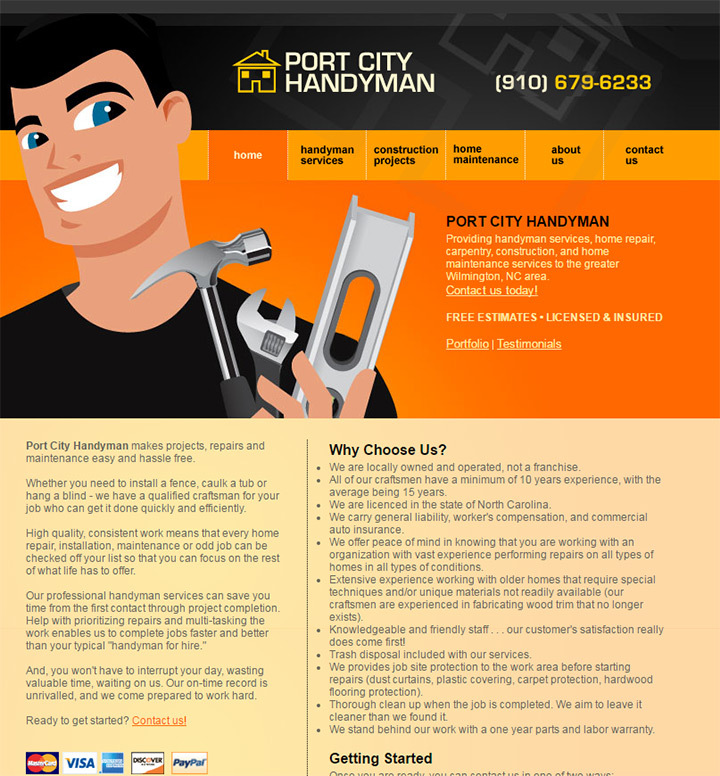 If you run a small or midsize business and need a simple website then our free website setup guide can help. 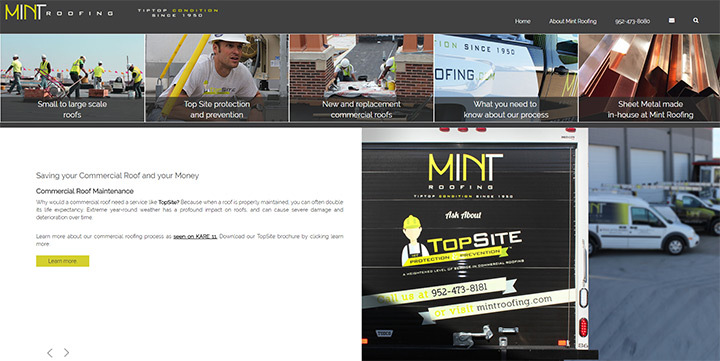 It’ll teach you how to make your own site for dirt cheap without any prior knowledge.